Creating a bespoke memorial to remember your loved one, and all types of memorial work including restoration and renovation. 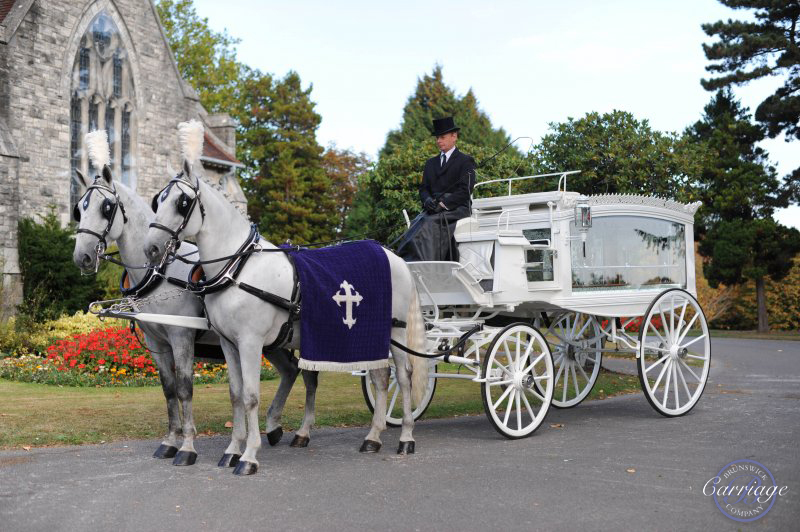 Peter Smith & Son Funeral Directors are a family run business with family values at its heart. 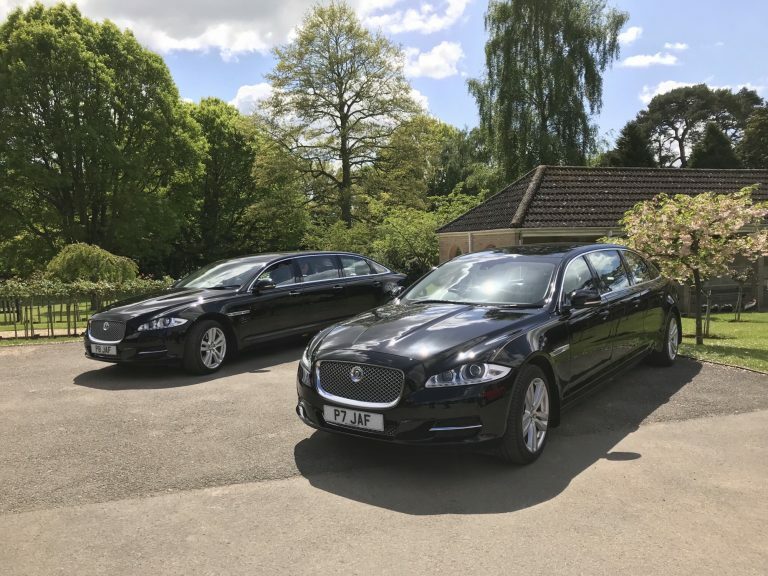 Our aim is to provide a personal service to you and your family at your time of need, give you all the help, advice and guidance on every aspect of the funeral process and support you when you need it the most. 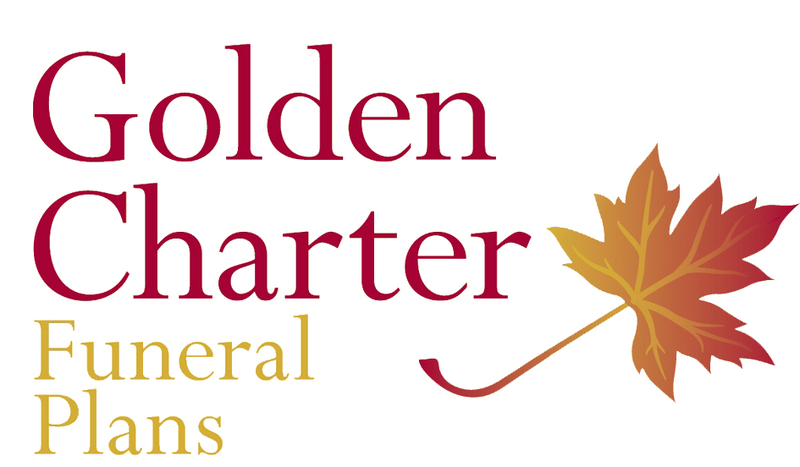 We offer The Independent Way Funeral Plan; a tailor made plan, provided by Golden Charter, the UK’s leading independent funeral plan provider. Peter Smith & Son Funeral Directors are proud to use the latest up to date Jaguar Hearses and Limousines, which brings a touch of elegance to the funeral, along with comfort for the families that choose a Limousine. 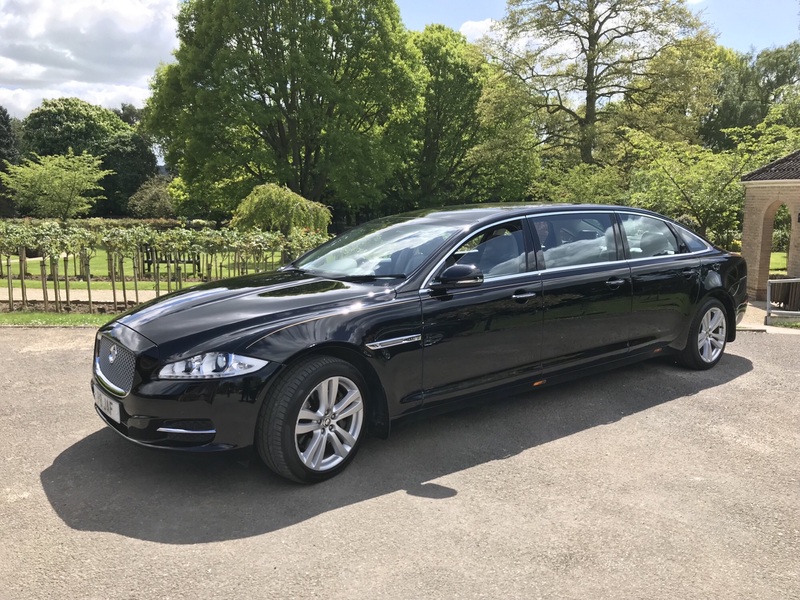 All the vehicles are maintained to the highest of standards. 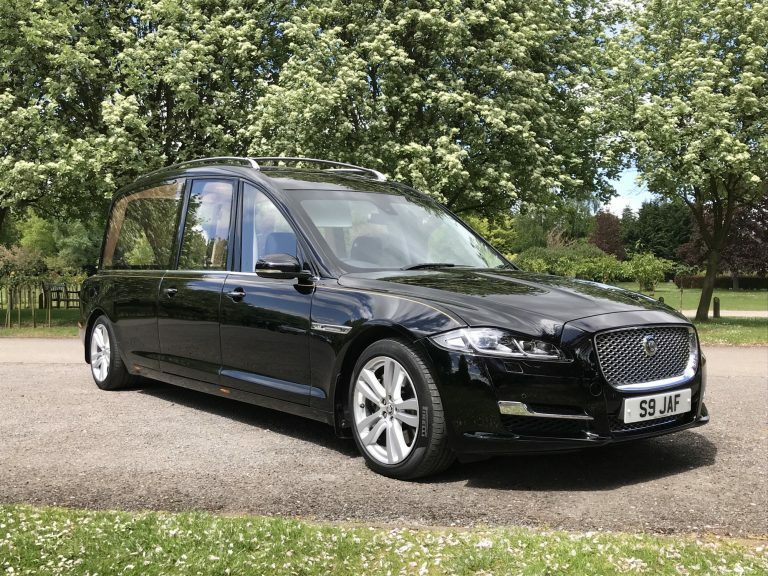 We can also arrange something a bit more unique for your loved one’s final journey. Some families choose to have a horse drawn hearse, a motor-cycle hearse or even a bespoke Morris Minor hearse. 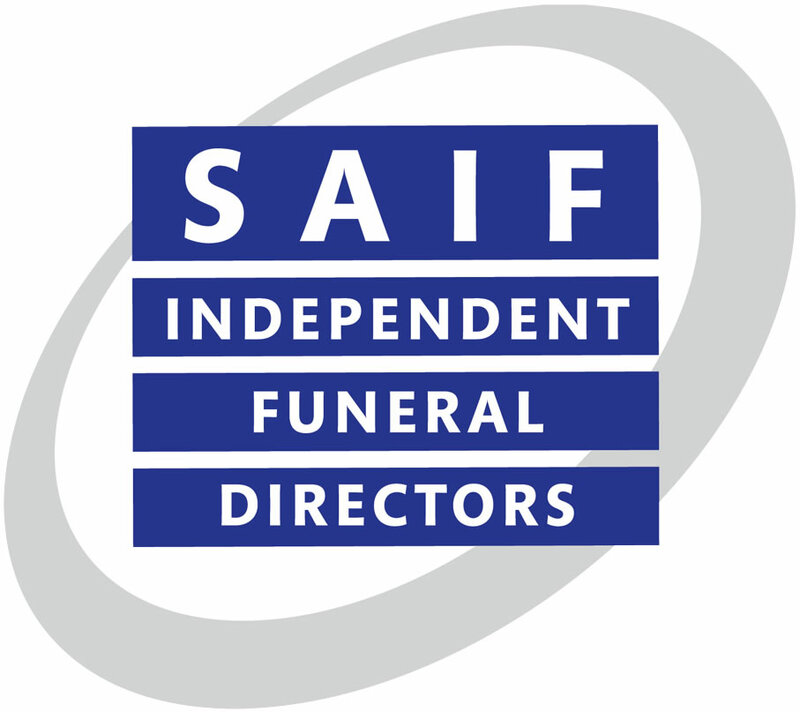 Whatever your wishes we are here to assist and arrange a funeral that’s both fitting and appropriate for your loved one. 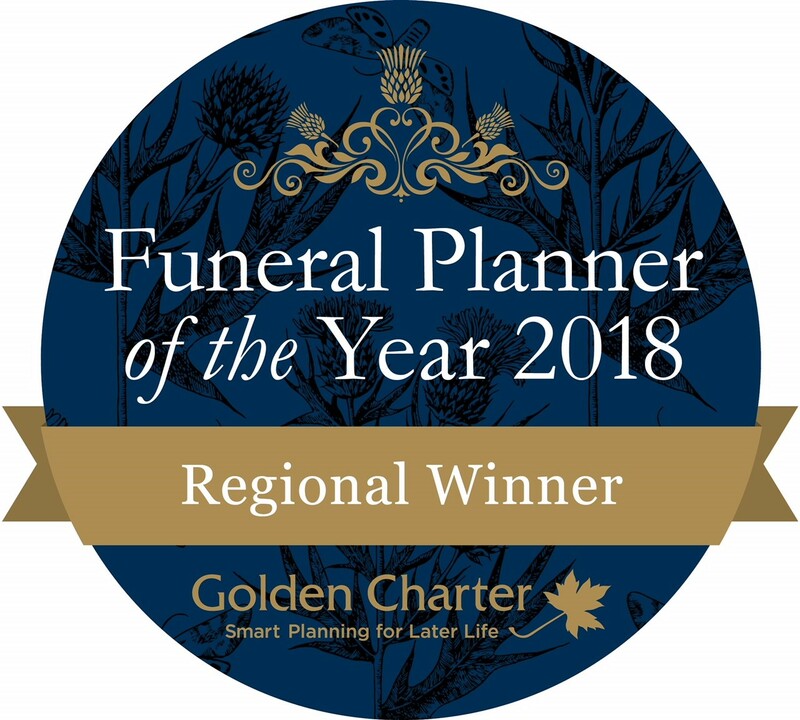 Peter Smith and Son have won the Regional Funeral Planner Award in 2018 by Golden Charter. We've also been featured in the Oxford Mail, read the article here. Many thanks for the way you all managed Mum's funeral. All the arrangements were first class and you made it trouble free for us all. 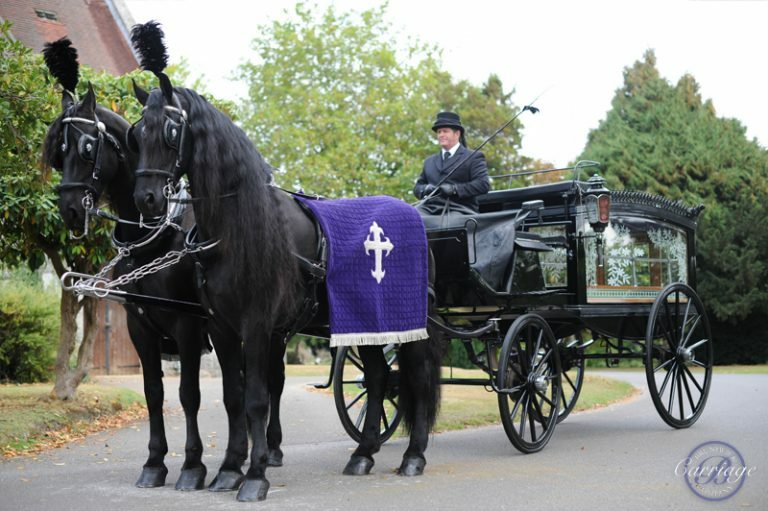 Mum would have been pleased with the fine send off she had.